Summary: Sabrina and Trent talk to Daniel Franklin, Founder and President of Franklin Educational Services Inc. who is also a life-long artist. 2. 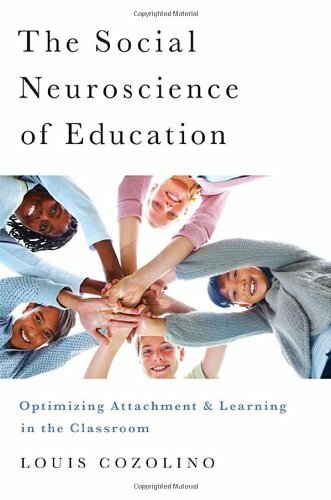 The Social Neural Science of Education. 5. This video will make you happy (HERE). 6. Sabrina's large custom "wall pages". So cool.